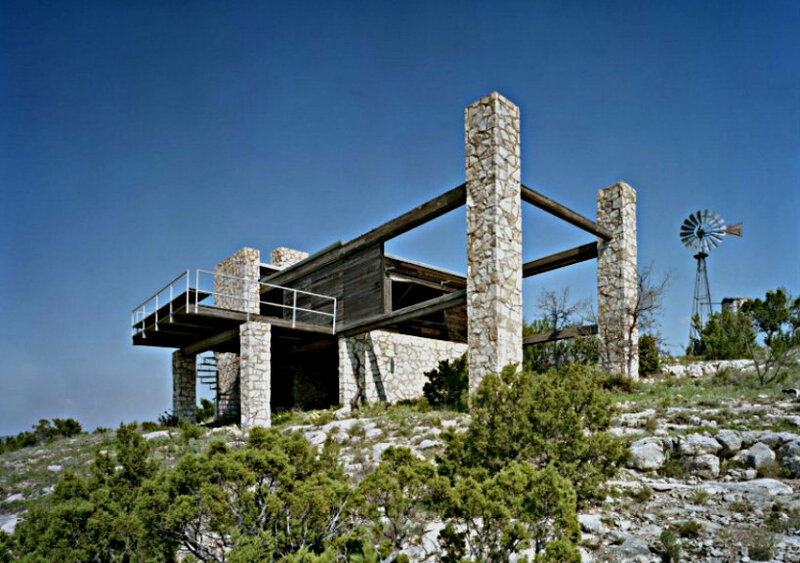 One of the masters of Texas architecture died Thursday morning. Frank Welch was 90, and he designed some of Dallas’ most refined yet simple homes. In Houston in 1956, Frank Welch met and became a protege of O’Neill Ford. Welch was not long out of Texas A&M and a Fulbright fellowship to Paris, while Ford was the influential architect, who merged modernism with Texas’ own country-ranch-style traditions of wood and stone. Even when he took off to set up his own firm, Welch followed these principles, as well as his inclinations for natural light and the flat West Texas landscape, which he considered beautiful. ‘The Birthday,’ outside Midland – as it once looked. 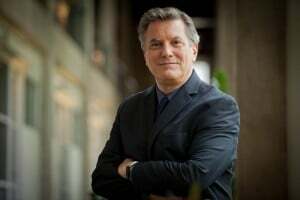 In 1985, he moved his firm to Dallas from Midland. 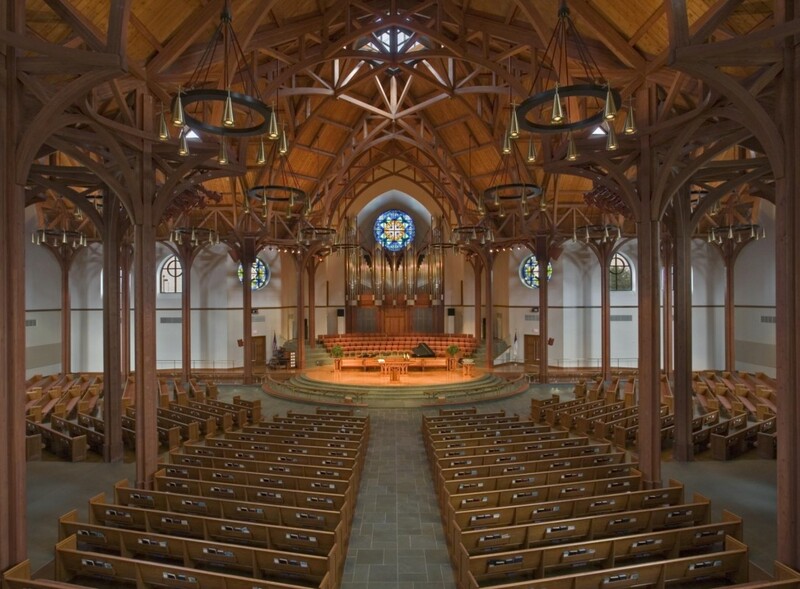 Frank Welch and Associates designed the Lamplighter School in Dallas and the Episcopal Church of Reconciliation in San Antonio. The firm received more than 50 design awards. But Welch will be best remembered for his houses, including the Dillon House off the Katy Trail. In particular, a home near Midland, known as ‘The Birthday,’ exemplified his style and made him famous when he designed it in 1964. The home’s striking minimalism was bold for the time, yet it also beautifully suits the setting: a bare, windswept bluff 100 feet above the surrounding countryside. Welch will be buried in Midland alongside his wife Katherine and his son, Baker. He’s survived by two daughters. A memorial service will be held in Dallas in a few weeks. Interior, First United Methodist Church, Richardson.